When music’s biggest stars hit the red carpet, you know it’s bound to bring out some of the boldest looks of the awards show season! 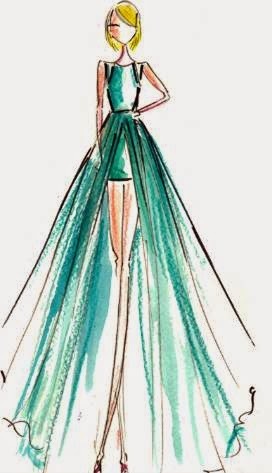 Re-live the most talked about fashions with Diary Sketches, whose founder and artist Laura Kay took to her sketch pad during this year's Grammy Awards evening to capture a few of the best dressed of the from the Grammy Award show. One of the Apparel Search top picks was worn by our favorite singer. Yes, the couture gown worn by Taylor. To view past award show and straight from the runway looks, head to www.diarysketches.com/fashion-events. 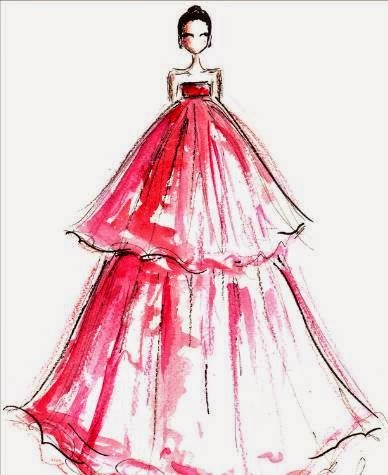 For more award show looks and fashion illustrations, check out Diary Sketches on Instagram at @DiarySketcheslk.